When Jace Wilson accidentally witnesses a brutal murder, his life is changed forever. An ordinary teenager growing up in Indiana, Jace is suddenly forced into the Witness Protection Program and given a new name and history. Taken in by a couple ho run a wilderness program for young boys, Jace finds himself hiking through the Montana mountains, tortured by his memories and by the fear that he'll never be safe again. The killers, known as the Blackwell Brothers, are two of the most heinous criminals the country has ever known. Jace was the one person to catch them in the act, and he slipped through their fingers. Now they've tracked him down and are making their way across the country, ruthlessly slaughtering anyone who gets in their way. 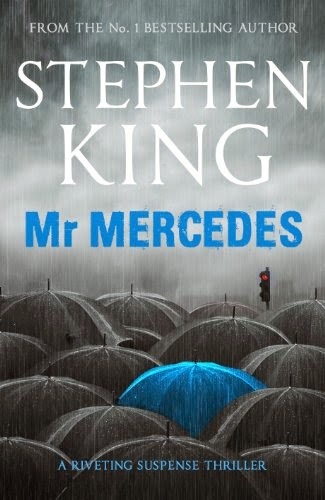 Though he cut his teeth as a crime writer, ten years and the same number of novels into his creative career, Michael Kortya, more than any other author, appears poised to succeed or at the very least equal Stephen King. 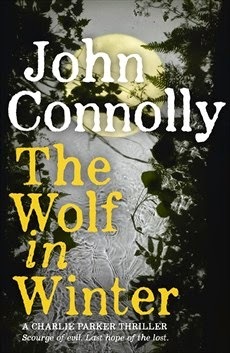 Like the fiction of the modern-day Dickens, his work is eminently accessible, remarkably natural, cannily characterised, and it tends, as well, towards the speculative end of the spectrum. He's told spooky stories about haunted mineral water, wicked weather and whatnot, but the fantastic is not his only focus—again along the lines of the aforementioned master—and Koryta is no less capable when it comes to writing about the world we know, as Those Who Wish Me Dead demonstrates. It's about a boy; a boy who witnesses a nightmarish murder after daring himself to dive into the water at the bottom of a quarry. Thanks to some quick thinking, Jace escapes the scene of the crime with his life that night, but the killers catch a glimpse of him—and just like that, the infamous Blackwell brothers are on his back. If they find him, he's finished, so his parents do the only thing they can do: they hide him. And what better place to squirrel away a well-to-do kid from the city than amongst a bunch of badly behaved boys in the mountains of Montana? On the other hand, Ethan hasn't had to deal with anything like the Blackwell brothers before. They pick up Jace's scent within hours of his arrival in Montana and set about carving a trail of terror across the countryside—slaughtering everyone unfortunate enough to come across them, and starting a forest fire that Jace will come face to face with in the coming days, as the distance between him and his would-be killers dwindles. And that's who he has to be, if he has any chance of surviving the Blackwell brothers. They really are quite the pair—a truly terrifying twosome, in part due to the terrible deeds they do, though their unnatural speech patterns play a pivotal part in our perception of them. As one of their victims vouchsafes, "they speak strangely... not accents, just the way they say things. Like they're alone in the world. Like it was built for the two of them and they're lords over it." (p.183) Jack and Patrick are, for example, as "conversational as two men on a road trip making observations about the scenery" (p.116) as they chainsaw the local sheriff to death. It's altogether unsettling. That the Blackwell brothers are the best characters in the book by far is not a shock—they're that remarkable—but given the knack Kortya has displayed elsewhere, I was somewhat surprised by the plainness of the other major players. Ethan, Allison, Jace and Hannah—a fire marshal with a tragic past who becomes needlessly entangled in the narrative—are an archetypal array of papier-mâché people... not unsympathetic, but bland as bran. Still more stupefying: the fact that this doesn't prove to be an insurmountable issue, for here, Koryta's stock in trade is tension. As opposed to being some sweet-as-pie portrayal of a man and a boy finding themselves in one another in the wilderness, Those Who Wish Me Dead is all about the dread, and its singular success is in creating and sustaining such a desperate sense of momentum that even the most dedicated seekers of deeper meaning will find themselves energised by the electrifying survival narrative it so determinedly documents. 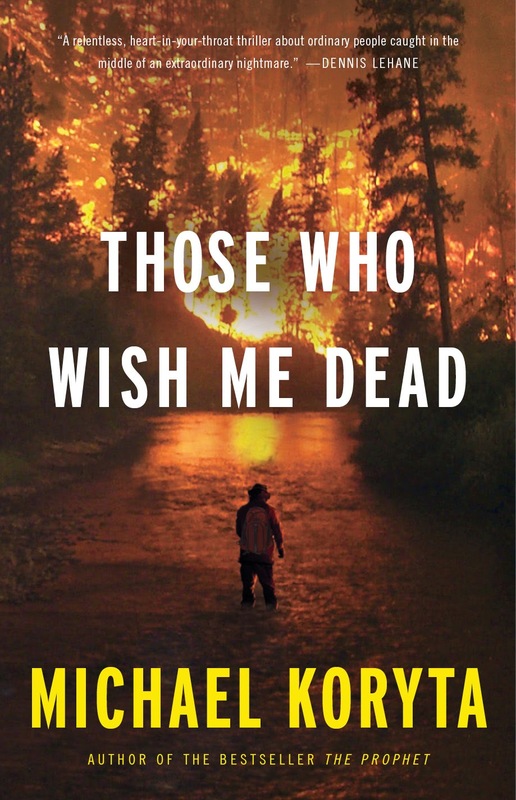 Those Who Wish Me Dead is a truly chilling thriller; an impeccably paced chase-and-escape affair that grips from the first and doesn't let go till the whole of its terrific tale is told. It's tidy. It's taut. 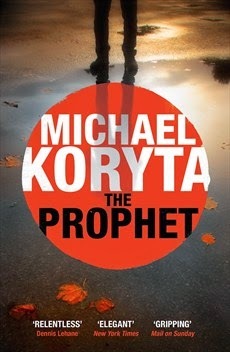 It's awesome, and as rewarding a read as anything Michael Koryta has written.